Shenzhen Yong Chang Da Bags Co., Ltd.
QC team control quality during production Other Shipping department, Financial department join to service for customer. Q:How does your factory do regarding quality control9 A:Quality is our Culture. We always attach great importance to quality controling from raw material to shipment. We are professional eco bag manufacturer, having over 8 years' manufacturing and marketing experience. We have modern bags making devices and experienced design team, and strict quality testing team. the sales office includes a sample selection unit where the product managers check if products meet the demands of customers. We can develop new products according to customers &rsquo; requirement. We have successfully developed various new products into the U.S.market. 2. Free sample service All of our knee & elbow pad, back support belt, tool bag sample is free of charge. Factory Informations 1. What is your best price for this product 9 The price is negotiable. When you are making an inquiry, please let us know the quantity you want. 2. What is your packing based on the price you quoted9 The price we quoted is based on color box and export carton that we normally use. We could provide you high quality products and Factory price. This is a preliminary quotation for your reference. Hoping for your reply and Thanks for your reading. 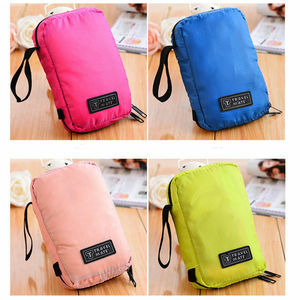 Alibaba.com offers 389 women's cosmetic toiletry hanging folding bag products. About 3% of these are travel bags, 1% are backpacks, and 1% are shopping bags. 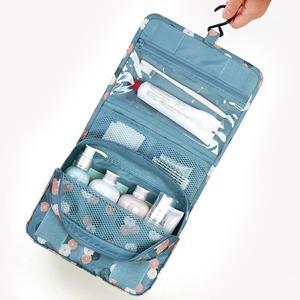 A wide variety of women's cosmetic toiletry hanging folding bag options are available to you, such as polyester, nylon, and canvas. You can also choose from free samples, paid samples. 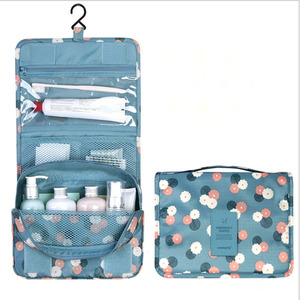 There are 393 women's cosmetic toiletry hanging folding bag suppliers, mainly located in Asia. 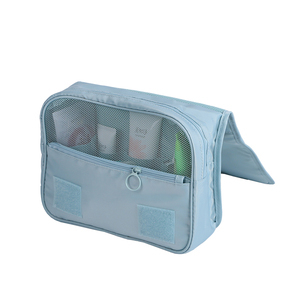 The top supplying countries are China (Mainland), Poland, and India, which supply 98%, 1%, and 1% of women's cosmetic toiletry hanging folding bag respectively. 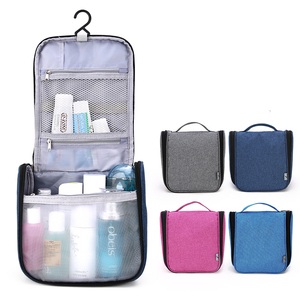 Women's cosmetic toiletry hanging folding bag products are most popular in North America, Western Europe, and South America. You can ensure product safety by selecting from certified suppliers, including 49 with Other, 39 with ISO9001, and 37 with BSCI certification.